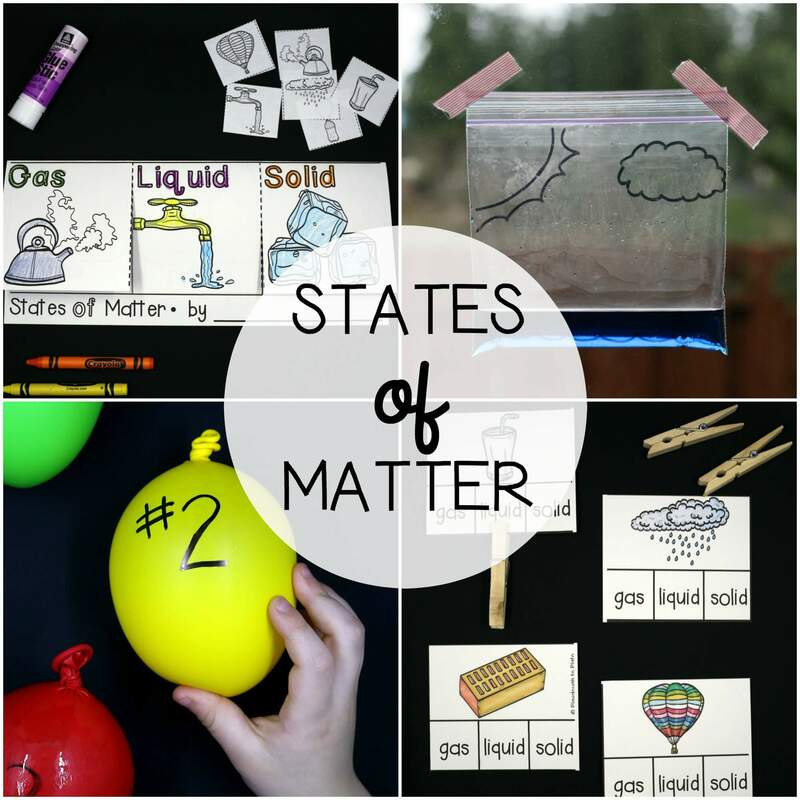 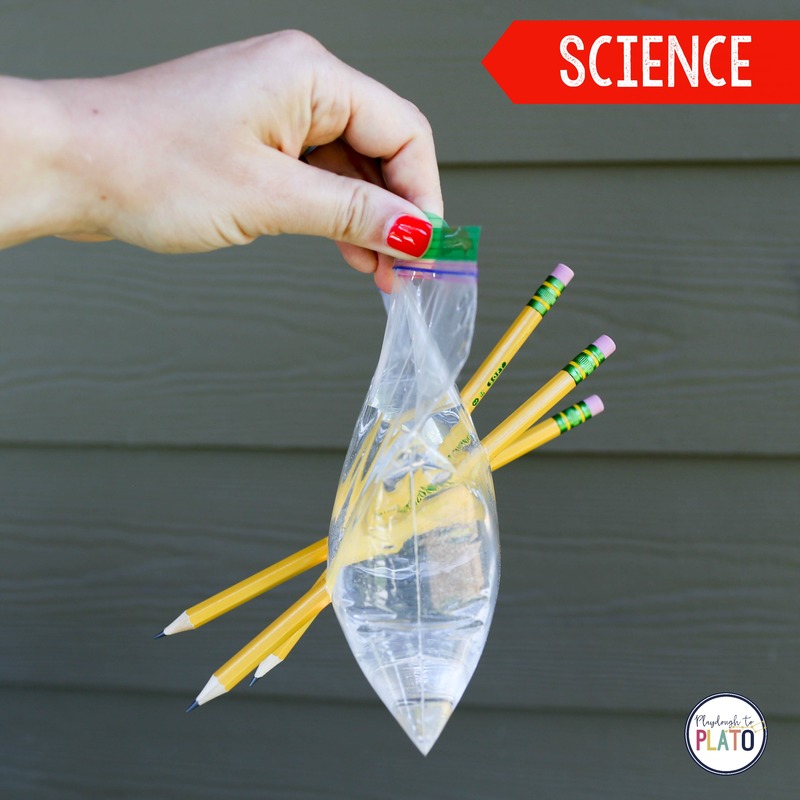 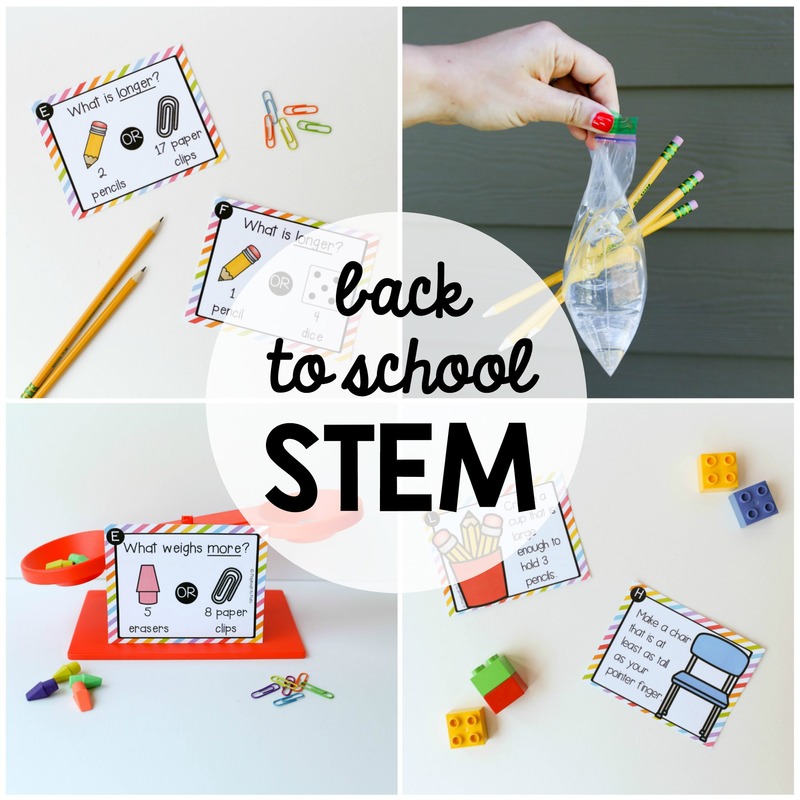 Looking for back to school STEM challenges your students will beg to repeat over and over again? You’re in the right spot! 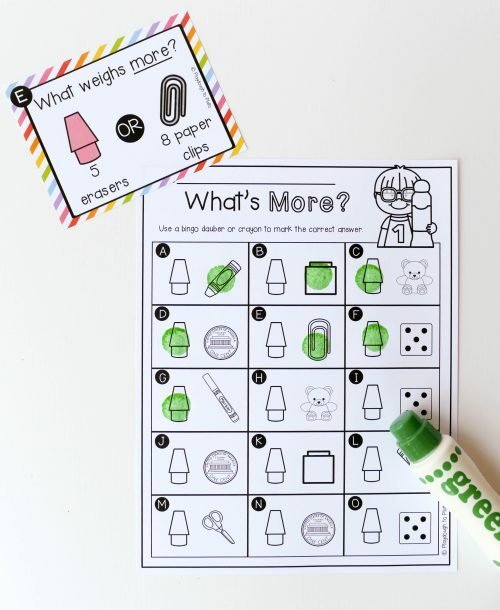 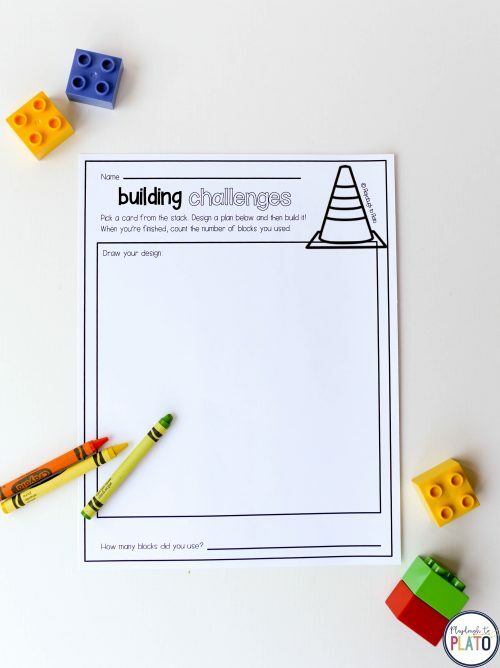 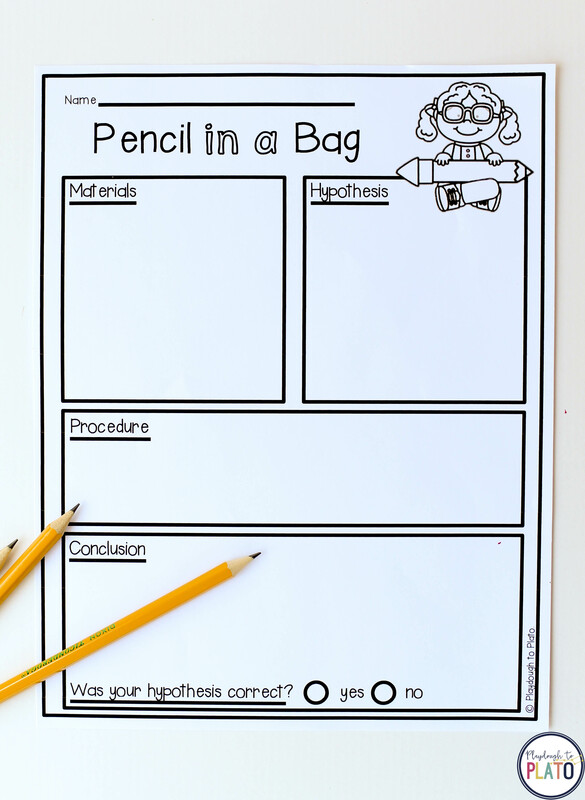 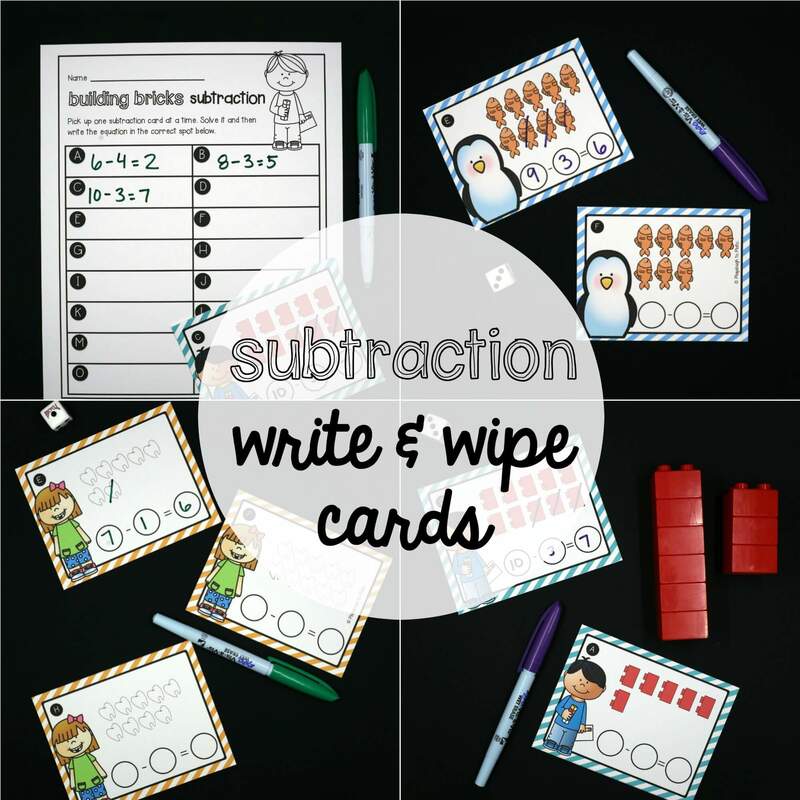 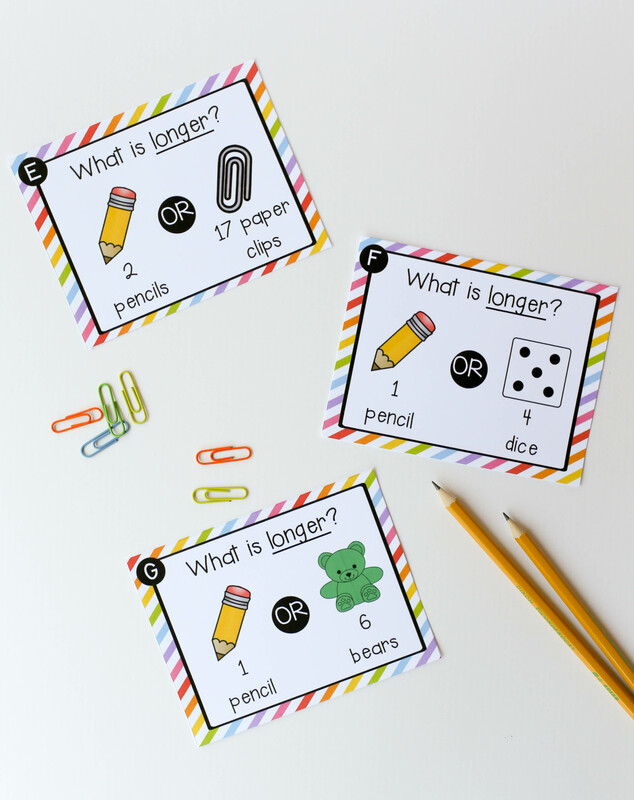 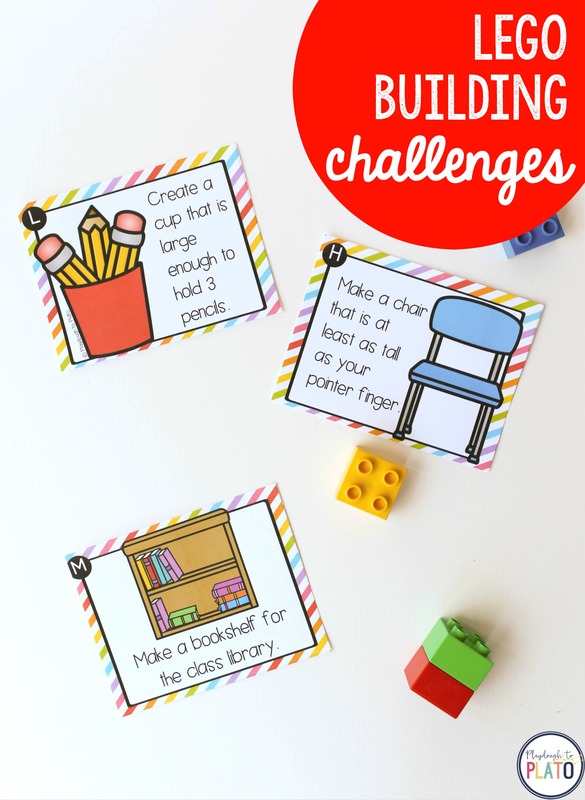 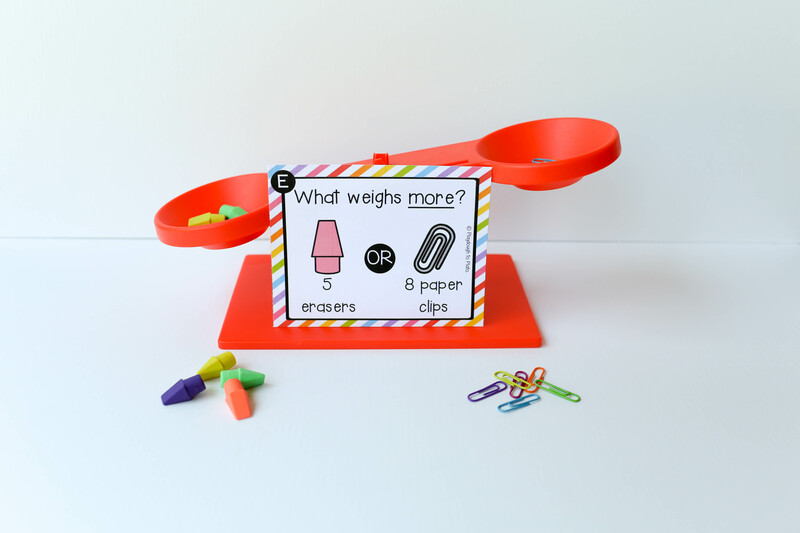 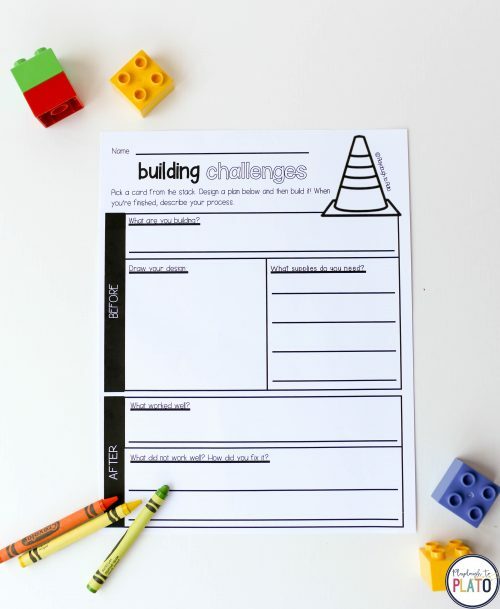 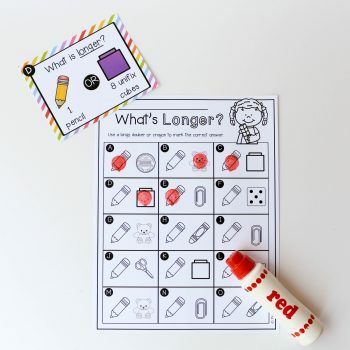 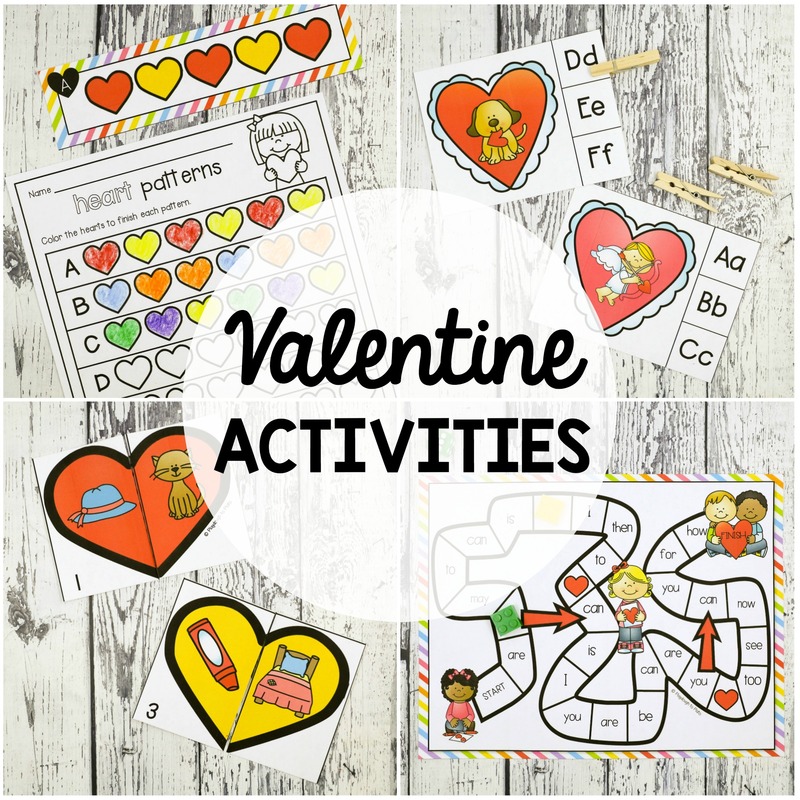 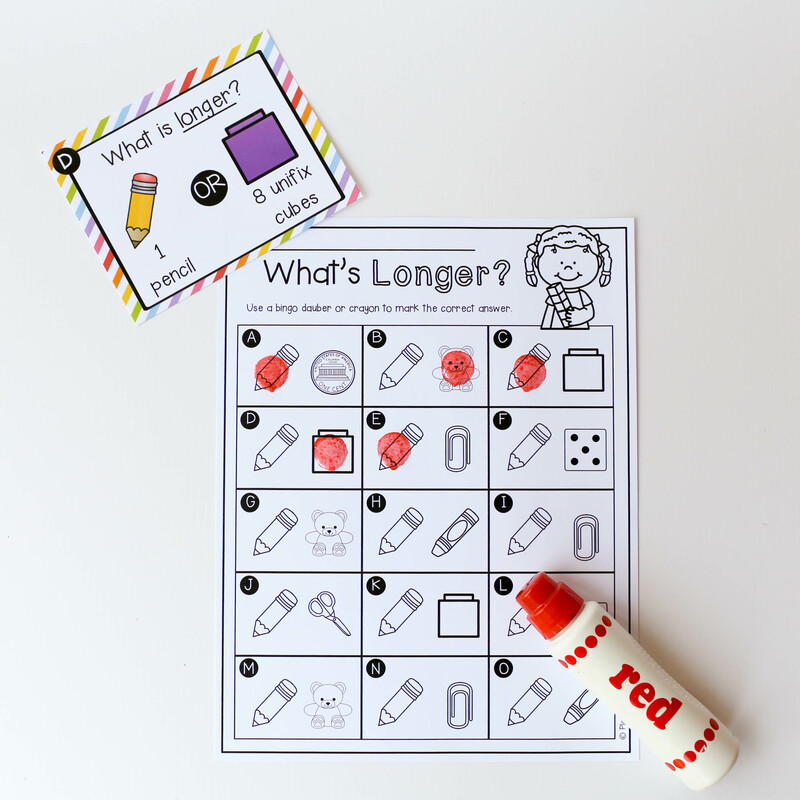 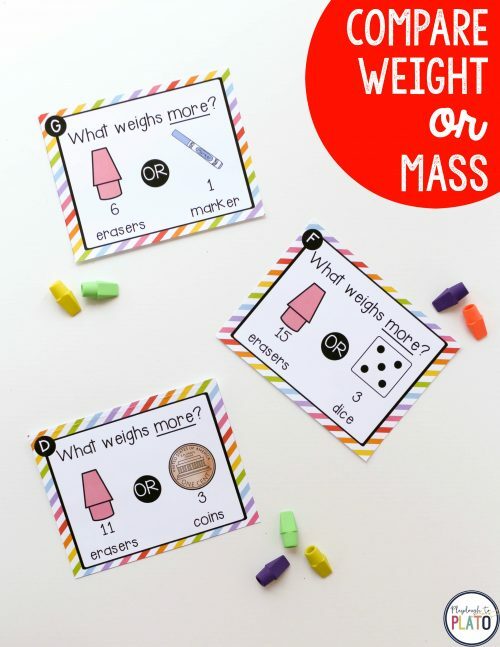 Solve a batch of weight/mass task cards, complete a jaw dropping science experiment with pencils, use LEGO bricks to create a set of building challenges and more! 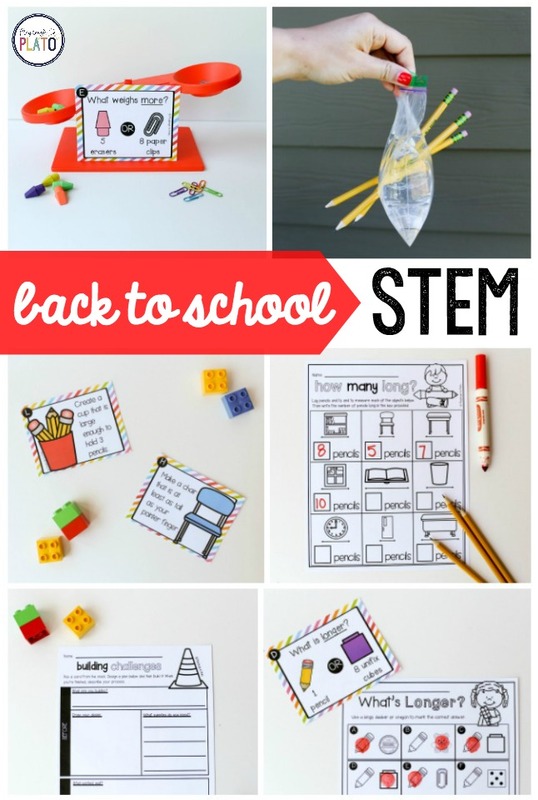 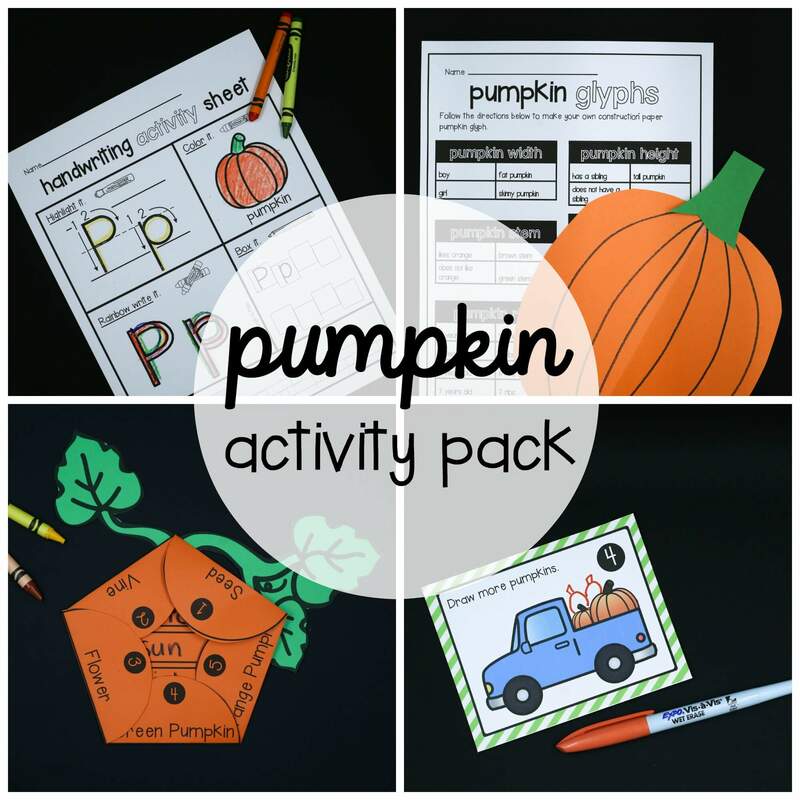 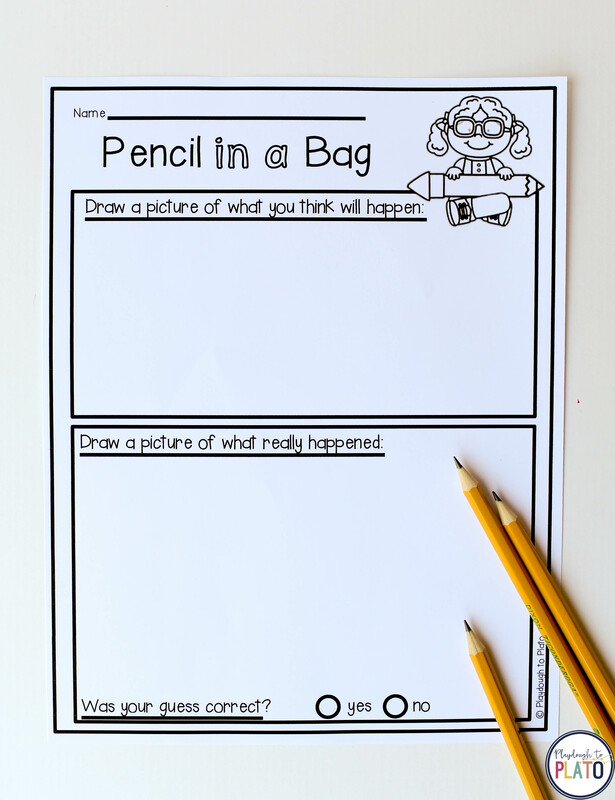 These five back to school STEM challenges include a variety of record sheets so you can easily adapt the activities for pre-k through second grade.